As we move into the cooler months of the year, we rely on the warmth of our most beloved drink - coffee. At least once in your life, you'll find yourself face to face with a Starbucks barista asking for the ingredients to your favorite caffeine cocktail. 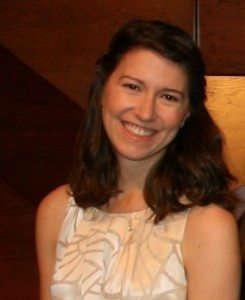 You may be surprised to discover your personality style is less about reading the "tea leaves" and more about "understanding DISC." 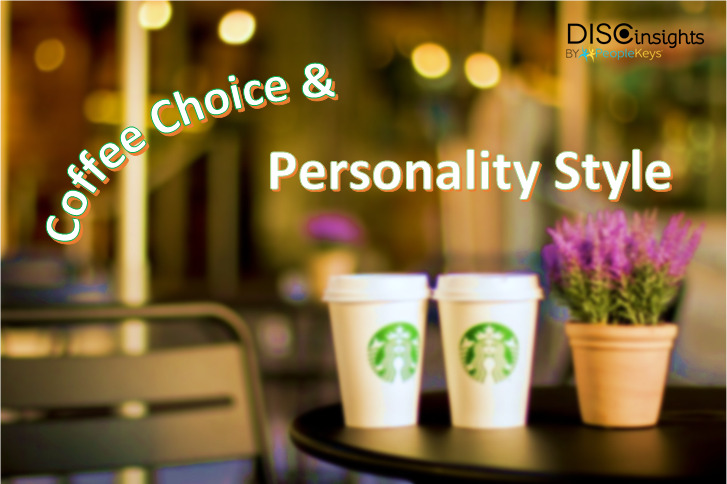 PeopleKeys, publisher of The DISC Personality Test, has applied DISC Styles to hundreds of environments, so why not Starbucks Coffee choices? You are known for your directness, drive, and decisiveness. You're all about the coffee drink that will keep you in the driver's seat. You like your drink to be like you - strong and effective. Your Starbucks drink choice? Blonde Roast, which ironically has more caffeine than a double espresso. You'll be first in line and take your beverage to go, heading straight back to the office for you're not one to slack off or take an extended coffee break. You are known for being influential, interactive, and interested in people. You don't hold back from chatting it up with your barista when it comes to your order. You want a social media-worthy beverage that will keep your friends talking. Your Starbucks go-to drink? Frappuccino, which, like you, is sweet and spicy. On the first day of Pumpkin Spice Latte season, you're on the couch of your local cafe, Venti in hand, starting a conversation with someone new. You don't need to walk in with a buddy but will probably walk out with one. You are known for being stable, patient, and supportive to others. Over 60% of the population are High S styles. You are mostly modest, down to earth, and you need a drink as no-nonsense as you are. What's in your Starbucks cup? Vanilla Latte, and since you are with your friends, you want the "Skinny" Latte so you can support your crew as you share your fitness program. You're a steady regular because you go out of your way to make coffee runs with friends and support whatever they are into. You are known for being careful, self-controlled, and conscientious. A detective by nature, you want to if know everything going into your body and can be a purist with your coffee choice. Your Starbucks brain juice? Cold-brew because let's face it, you have to do the research to even know the benefits of a cold brew. With more antioxidants, increased smoothness, and less acidity, you found your steady-eddy. Armed with the knowledge that your cold-brew was made to exacting standards, you can focus on other details of the day. At the cafe you're often deep in thought, which makes cold-brew and your computer the tools of your discipline. 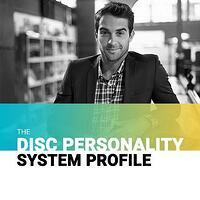 Regardless of your personality style, you will want to know that the DISC Personality System Profile consists of 24 questions and you can answer them in under 10 minutes, of course while sipping your favorite coffee drink.